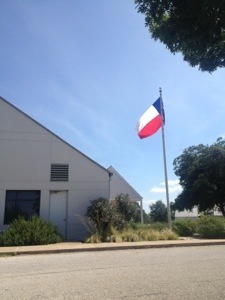 Today we visited Washington-on-the-Brazos SHS. 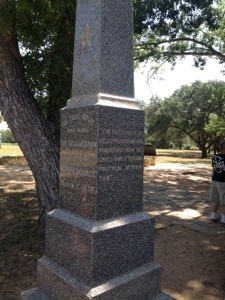 The birthplace of Texas. Be sure to visit the gift shop. It’s one of the largest I’ve seen at a state park. Every hour on the hour there is a guided tour of Independence Hall. 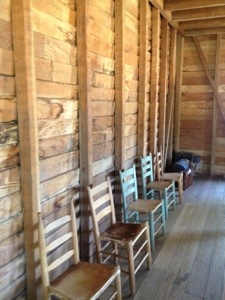 The guide gives a great explanation of the history of Washington, TX and the story of Texas’ independence. From there head outside and stop by the obelisk just outside independence hall. 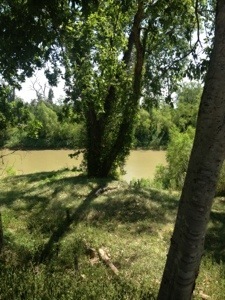 From there head down the La Bahia road to the Brazos River. The La Bahia was an old highway hundreds of years ago. It’s estimated that people have traveled that east-to-west road for over 300 years. 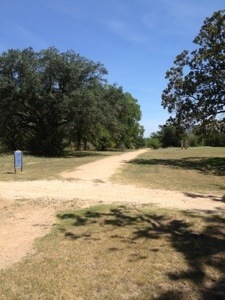 At the end of this path you’ll see the old fairy crossing at the Brazos. 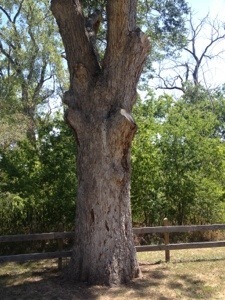 Turn right at the fairy crossing and you’ll see the La Bahia Pecan Tree. This type of pecan is normally found in Mexico. It is believed to be 190 years old. There was a great amount of history to this park, but not much in the way of trails. There are picnic areas, an amphitheater, and a pavilion.